We have some bad news for those of you planning to grab the Super Smash Bros. Ultimate Limited Edition in North America. According to GameStop’s listing, the Limited Edition, which comes with a Steelbook, Super Smash Bros. 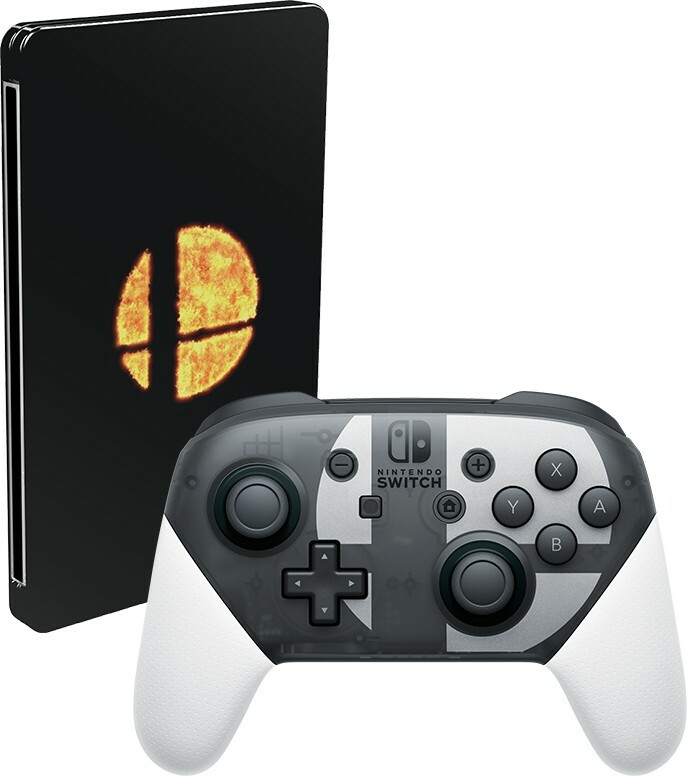 Ultimate Edition Nintendo Switch Pro Controller, and a copy of Super Smash Bros. 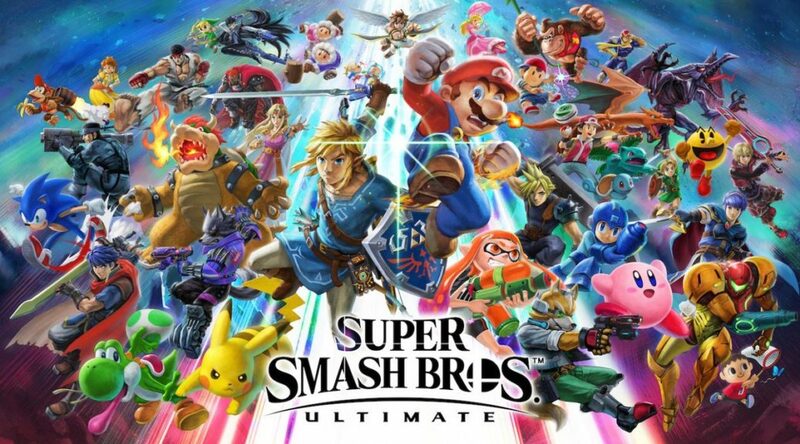 Ultimate, will lack the game’s regular box. With the Super Smash Bros. Ultimate Special Edition, you will receive a Super Smash Bros. Ultimate game in a steel case, and a Super Smash Bros. Ultimate Edition Nintendo Switch Pro Controller to take down you friends in style!